Finding the right audience for a product or service is the key to successful marketing. You can be selling the greatest idea in the world but unless it fits with the wants and needs of the end user, it wont lift your clients bottom line at all. Take a look at these four market-defining tips to make sure you’re finding the right places to spread the word. Not knowing who advertising is aimed at is the number one mistake made by brands and their marketing agencies. Its not enough to believe in a product or service. It isn’t enough to accept that the client is always right. If the client hasn’t worked out who its services are aimed at, you’re not going to be able to sell them. 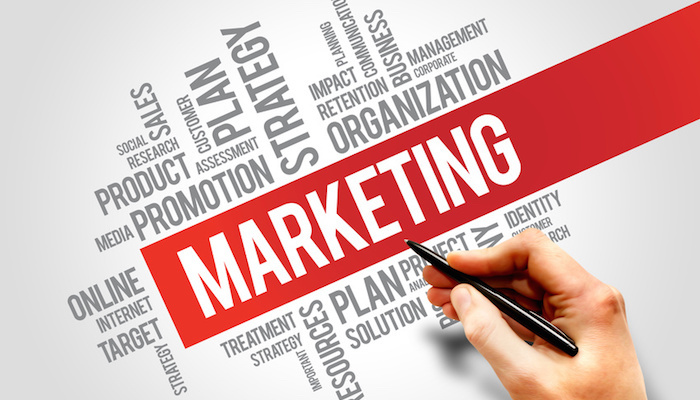 All successful marketing begins with a clear picture of the person to whom it is directed. You need to know what this person looks like, what he or she is obsessed by, what he or she hates. You need to know where he or she hangs out, online and off. And you need to know what it is about his or her personality that connects him or her with your clients brand. TOV is how your audience understands that your marketing is aimed at them. It is also the basis of the personality your client brand puts forth on its website, in its social media updates and in its verbal and textual dealings with customers and clients. The right TOV for a product or service, and by extension for the brand that makes or delivers it, is the one that captures the attention of the intended audience. You need to make your client talk like the people it is attempting to reach, if you’re going to give their products and services the ring of authenticity. To do this, it is first necessary to understand who the audience is (see above). There are always competitors out there competing products, competing services, competing brands. So why should your target audience choose the offering from your client over the offering from someone else? Because you’re going to work out ways to make your clients offering irresistible. Create giveaways that benefit the client as well as the consumer. Loss lead with targeted offers, and use social media to deliver time-specific or location-specific opportunities to get freebies and discounts. In other words now you have found the target consumer, keep her or him engaged. When a CV writing service sells an individual, they highlight personal achievements, experience and personality traits in a way that is relevant to the target industry. That’s how to sell a brand, too. The modern consumer discovers more and more of his or her purchases through engagements with individuals usually trusted members of social media circles. Brands influence best in this environment when they are themselves perceived as individuals, rather than faceless entities. That’s why TOV is so important. You’re not writing ads for a corporation, but endorsements for a corporate person.